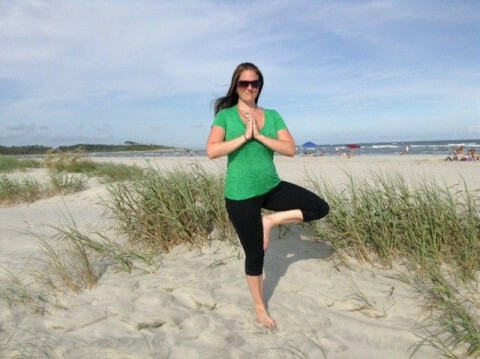 Click/tap here to find the best North Carolina yoga instructor for your needs! The practice ranges from gentle, intermediate, and intense. Yoga creates balance and peace in the mind, helps to improve meditation practice, regulates the flow of energy, and when the flow in the body is strong, the person is healthy. Services/instruction includes: Lifestyle yogi for over a decade. 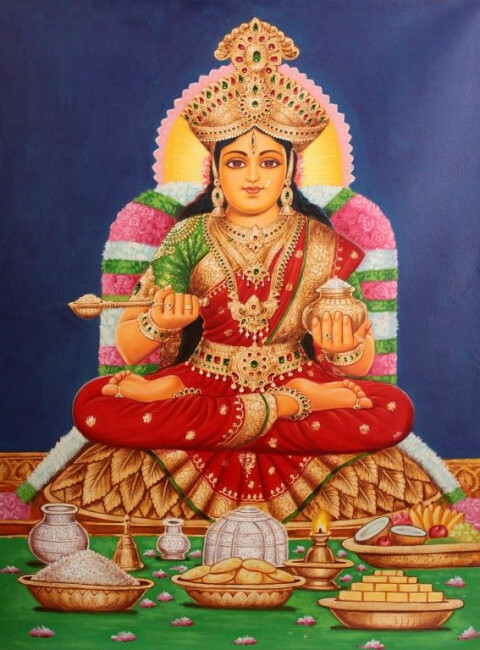 Authorized through the Yogastha Sadhana method. 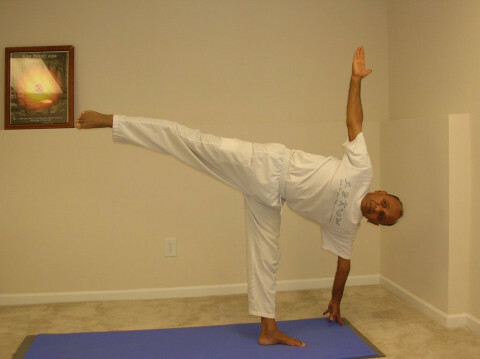 Experienced in the practice and teachings of the Yoga Sutras, the Bhagavad Gita, the Upanishads and the 8 limb path. We are the only studio in Wilmington offering YOGA, BARRE, FINE ART, and a beautiful BOUTIQUE - MOVEMENT AND CREATIVITY IN STYLE! A community brought together out of passion for yoga, dance, art, fitness and mindful lifestyle. 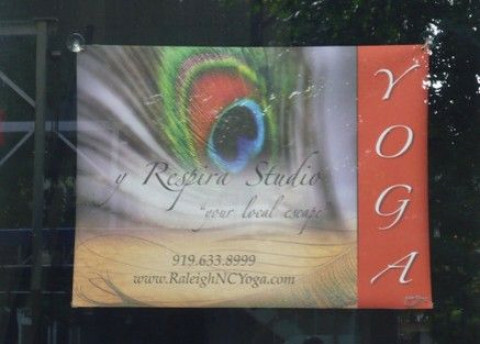 We are a yoga and wellness studio dedicated to bringing the best to our students at affordable prices. 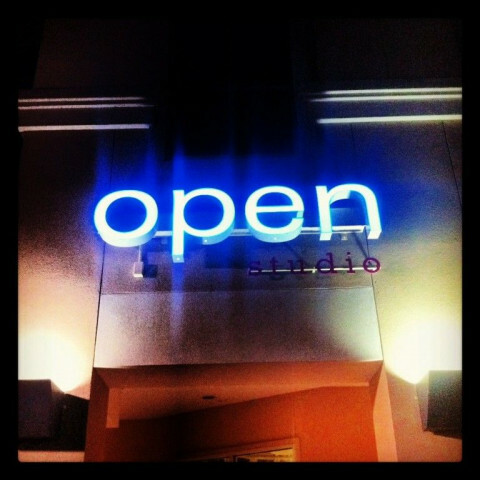 Our studio offers a wide variety of classes and events. Please see our website for more information. Thanking you in advance! In my yoga classes I focus on combining your body and mind through the use of your breath. I will teach you how to use your breath as you go from one pose to another. 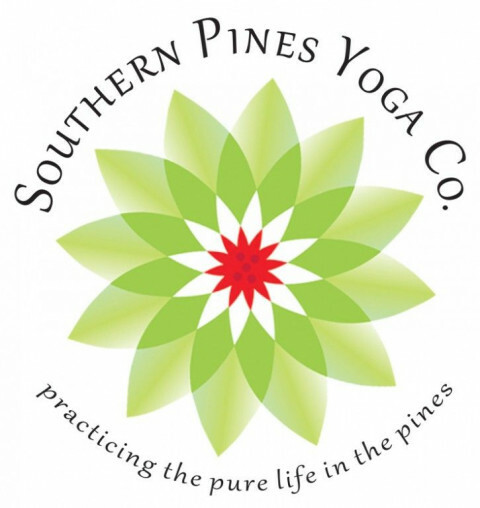 Born out of a love for deep transformation and service Southern Pines Yoga Co. is committed to meeting you where you are and taking you forward to where and who you want to be. We value all schools of yoga and aim to offer classes and workshops suitable for people in all stages in life. The common denominator in all of our classes is an aspiration to acknowledge and facilitate the human ability to evolve positively on all levels from the physical to the inner wisdom and spiritual. Our approach is that it is not important what a student can do, it is important what we can do to make the healing practice available to anyone. Here, you will find unheated, warm and hot classes for new students to experienced yoga practitioners. On the schedule are prenatal, gentle, flow, hot yoga, ashtanga, therapeutic, mom & baby yoga, yoga for athletes, restorative and meditation classes. Looking for yoga instructor for home lessons for my family. Would like to do a package of 10 lessons on a weekly basis. Can offer $300. mind|body|fitness yoga classes are based on the eight limbed path of yoga - guiding yogis to a focused, healthy life. 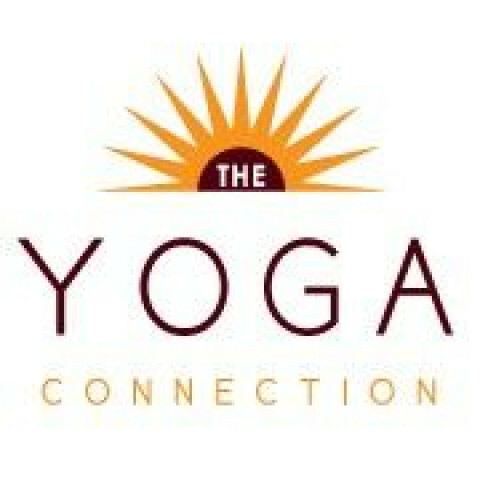 Classes offered include Vinyasa Yoga, Yin Yoga and meditation for all levels and experience. mind|body|fitness yoga students cultivate a passion for yoga tradition and the bliss of living mindfully present. I provide group and private Hatha Yoga classes. I also teach yoga at corporations. I am certified also in Prenatal yoga, Cardiac yoga and yoga for Stress Management. Therapeutic Hot Yoga Classes w/ emphasis on alignment, nutrition, and understanding the stress response in the body to effectively recognize, alleviate and reduce stress. Highly qualified, alignment based, heart-centered instruction. 6 classes a week. Multi-levels.